Dr Suttor studied medicine at the University of New South Wales, graduating in 2001. Dr Suttor was awarded the Gordon Gordon-Taylor medal for the highest mark in the surgical training exam in 2003. He undertook orthopaedic training with the Australian Orthopaedic Association in Sydney and is a Fellow of the Royal Australian College of Surgeons. 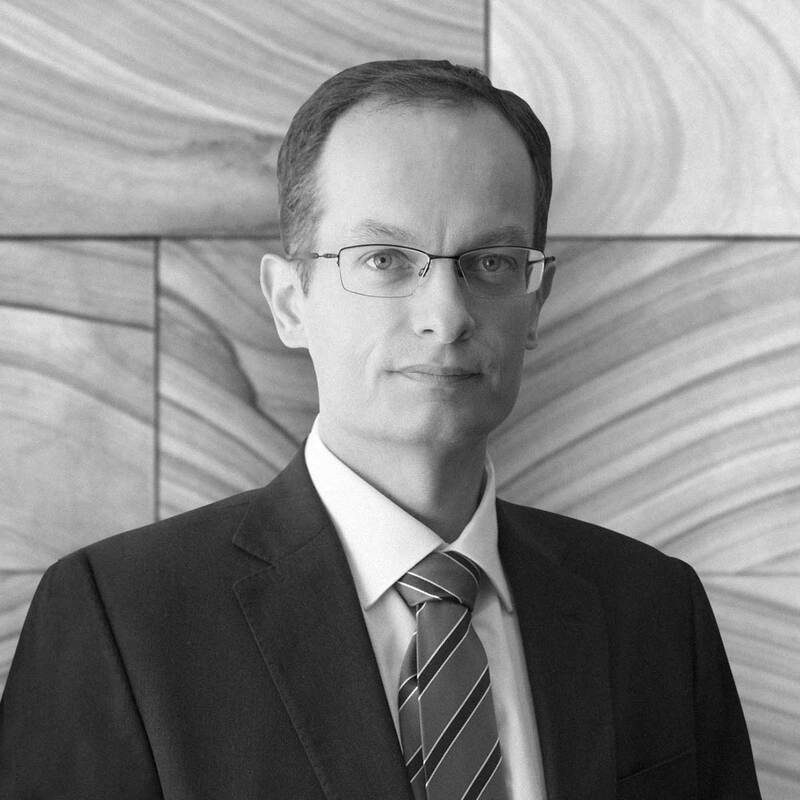 Dr Suttor undertook subspecialty training in spine surgery, with a Fellowship at the Royal North Shore Hospital in Sydney. Subsequently, he completed a combined orthopaedic and neurosurgical spine fellowship in Canada, with training in minimally invasive spine surgery, deformity, tumour, trauma and arthroplasty. Dr Suttor holds appointments at Royal North Shore Hospital and Westmead Hospital. He is involved in the supervision and education of orthopaedic trainees.